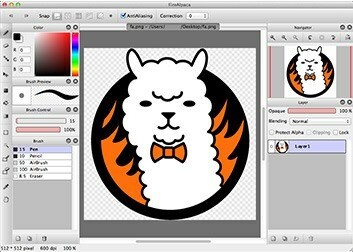 FireAlpaca is the free paint tool that is available in 10 languages and compatible with both Mac and Windows. What is the license type of FireAlpaca? 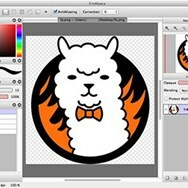 FireAlpaca is an Free Product. What are all platforms are supported by FireAlpaca?